It’s just twelve weeks until the Summer holidays – that’s twelve weeks to shift your mindset and make some lifestyle changes. With the Summer fast approaching you’ll no doubt see lots of adverts and posts about how to get that ‘Summer body’ and loads of empty promises about products that will allegedly help you get there. Ultimately it’s about being comfortable in your own skin and happy with your body image. In my opinion it’s not about rippling muscles or huge leg muscles, more about a leaner, healthier look. This is where fat burning comes in. 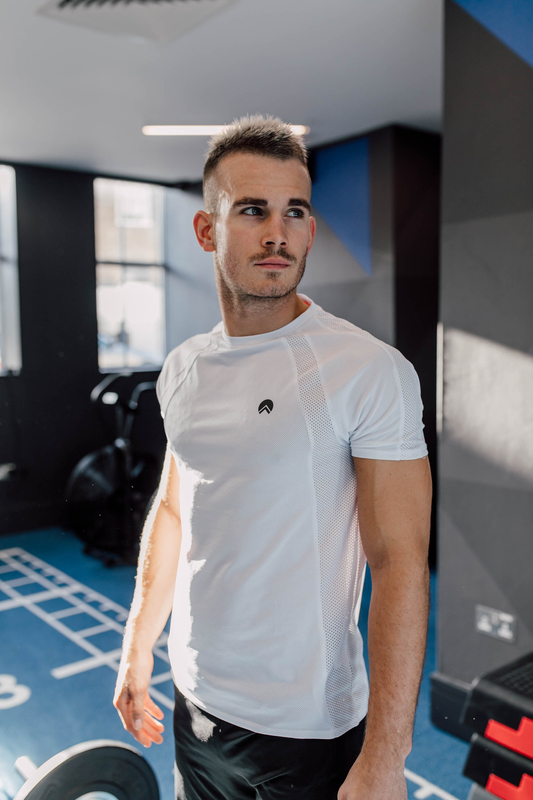 There’s no better way to get that healthier, leaner look, than stripping away that layer of fat you’ve been building over Christmas and Easter. Kicking off with a slightly odd one but a hugely under appreciated element of working out. It’s fairly basic, if you look good in the gym, you will feel good and this will in-turn have a positive impact on your workouts. 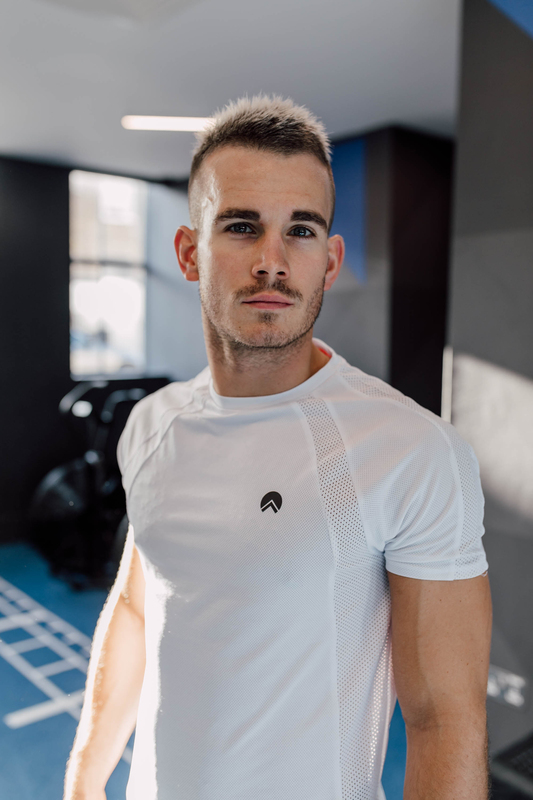 I’m a big believer in investing in sportswear and it’s always good to freshen up your gear to give you that extra bit of motivation to get down to that gym. I’m currently loving Adidas for their kicks, the UltraBoost Laceless are a particular favourite and ideal for circuits and fast movement. 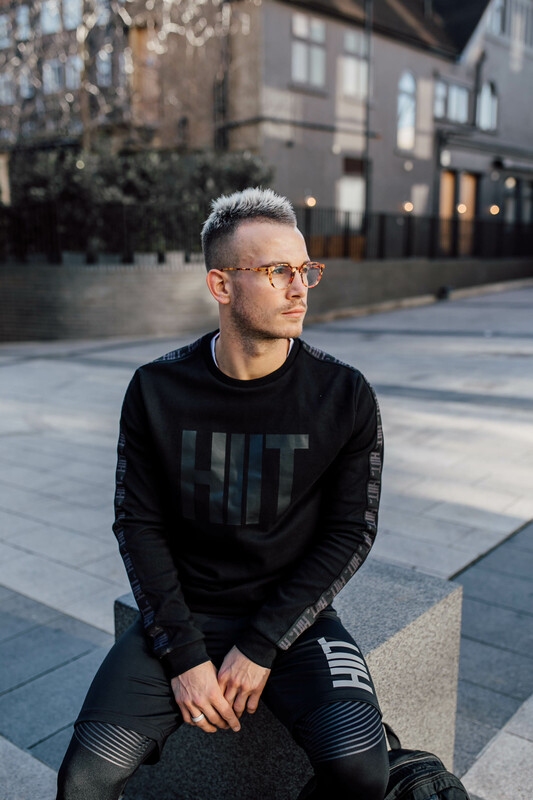 For the sportswear I’m really liking Burton’s new range, HIIT Sportswear. It’s incredibly comfortable and more importantly, very affordable. Grab yourself a few sets to avoid having to wash your gear daily or worse, wear dirty gym kit! Those who fail to plan, plan to fail and never is that statement more true than when it comes to the gym. Sit down on a Sunday and plan your week out, what the focus will be each day. 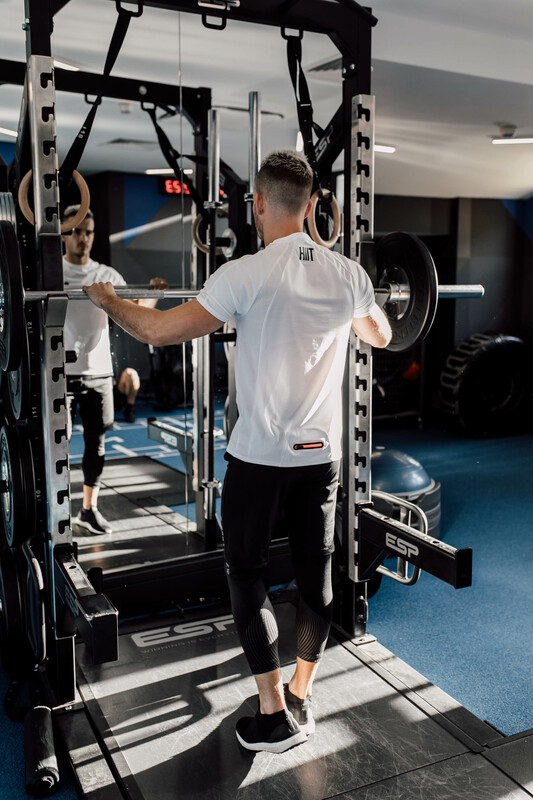 When you arrive on that gym floor you should have a clear idea of what you are looking to achieve and a couple of targets, then you can focus on pushing yourself and working for that full session. There’s lots of chat around pre-workout shakes and energy drinks and how great they are before a workout. 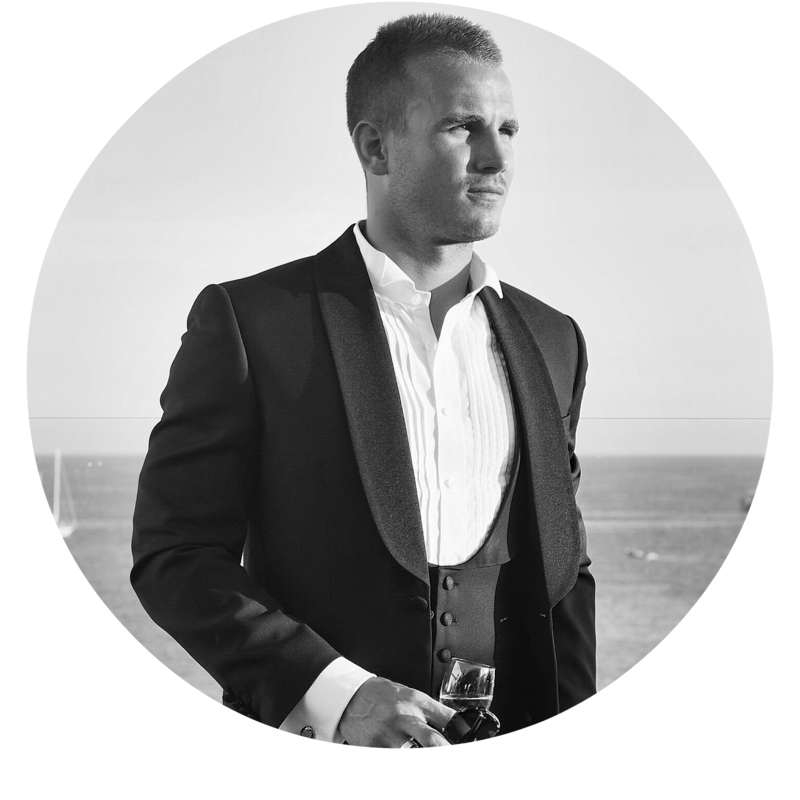 I’ve tried my fair share over the years and in the short term they can work wonders, but long term you’ll find yourself plateauing and the ingredients list can make for scary reading. An over-reliance on pre-workouts can cause adrenal fatigue, impacting fat loss. While a caffeinated pick-me-up definitely has its place, a daily magnesium supplement will deliver more benefits with improved muscle oxygenation. 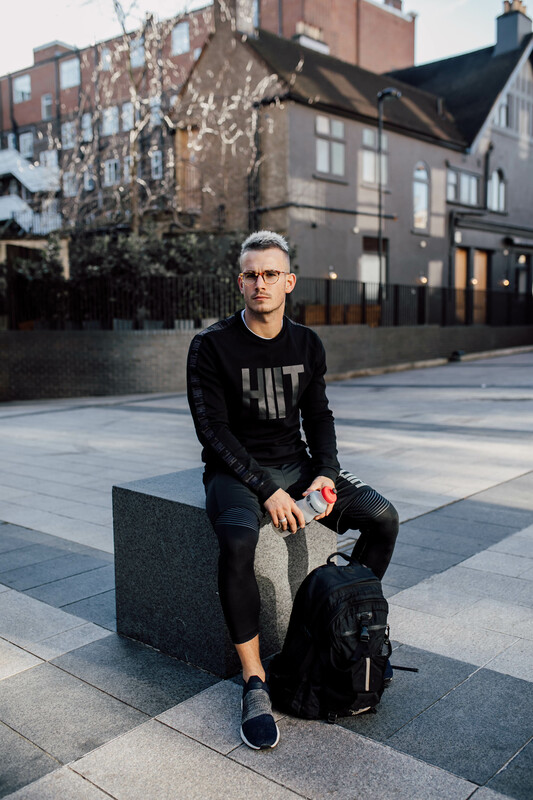 If caffeine is your thing, swap out the sugary pre-workout for a strong black coffee and drink just before your session for the perfect boost. 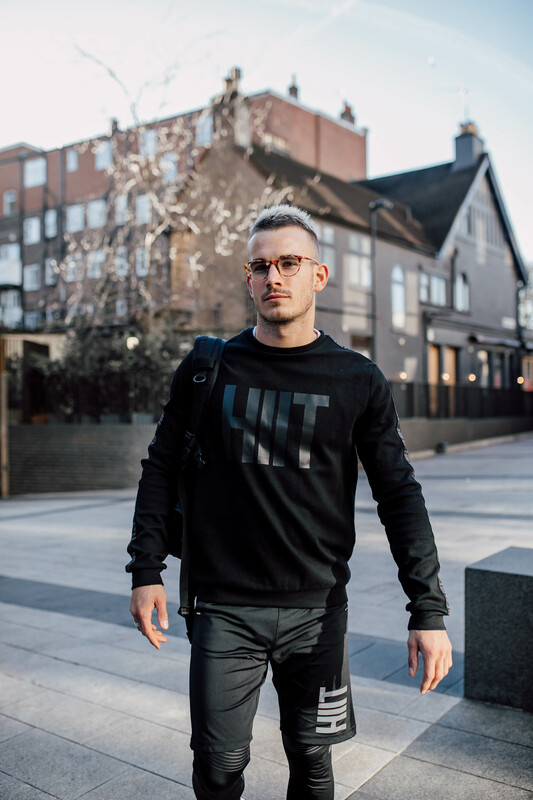 High Intensity Interval Training (HIIT) is the holy grail of fat-loss workouts and has changed my whole approach to working out. 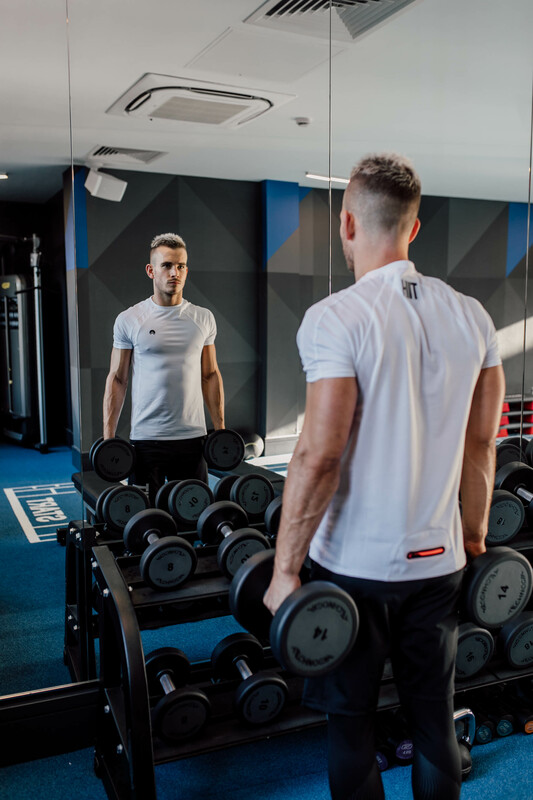 Focus on a 30/45 minute session and concentrate on working for the full session, minimal rest periods and complete every exercise to a high intensity. Higher heart rate = increased fat burning. 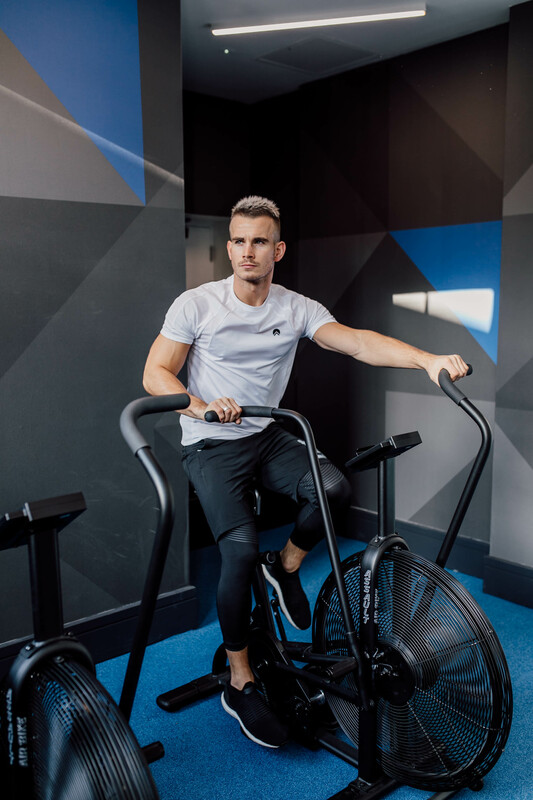 Hit the Assault Bike or Skill Mill for the ultimate HIIT workout! Drinking half a litre of water over 30 minutes’ training increases the production of fat burning HGH, so keep sipping to start burning! A bit of company in the gym can work wonders and I like having someone to compete with and drive me on through the tougher sessions. Josie and I like to work out together a couple of times a week for some added motivation and it’s also a great way to spend some time together away from the ‘office’. If you gym in your lunch break why not grab a colleague and hit the circuits together!? Burning fat is all about keeping your heart rate up. Mat work can lower your heart rate and thus impact your fat burning capabilities. Swap your ‘sitting down’ ab exercises for hanging leg raises, seated twists and cable work to keep that fat burning to a maximum. Running has it’s benefits and when it comes to fat loss there’s few better cardio exercises. However, too many of us ‘jog it out’. 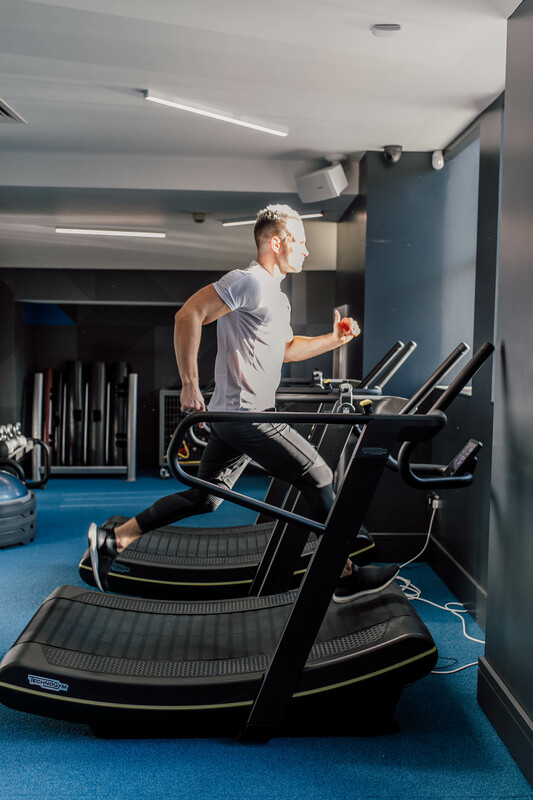 Slash your time on the treadmill and up the speed, short sharp bursts and interval sprints to improve both your stamina and burn that fat. It may sound obvious, but tracking your progress is a great way to keep motivated when working out. Review your numbers every week to ensure you are moving in the right direction and improving. I’m not one for weighing my self, so skip the scales and track your actual progress, circuit times, weight lifted, number of reps. Set yourself a target to improve these stats week on week to really progress and push yourself. The hour after a session is arguably the most important time of day in terms of nutrition. After any workout your body will be screaming out for protein and this is the time to refuel and replenish those stores. I used to be obsessed with protein shakes and there are some good vegan options out there for those of you really in a rush. That said, I try and avoid them these days, you can never be quite sure what’s in them and ultimately nothing beats the proper stuff – eggs, smoked salmon, spinach etc. Prepare a quick post-workout meal in the morning before your session if you’re someone who will need to rush to work and don’t neglect the opportunity to get your post workout protein hit! 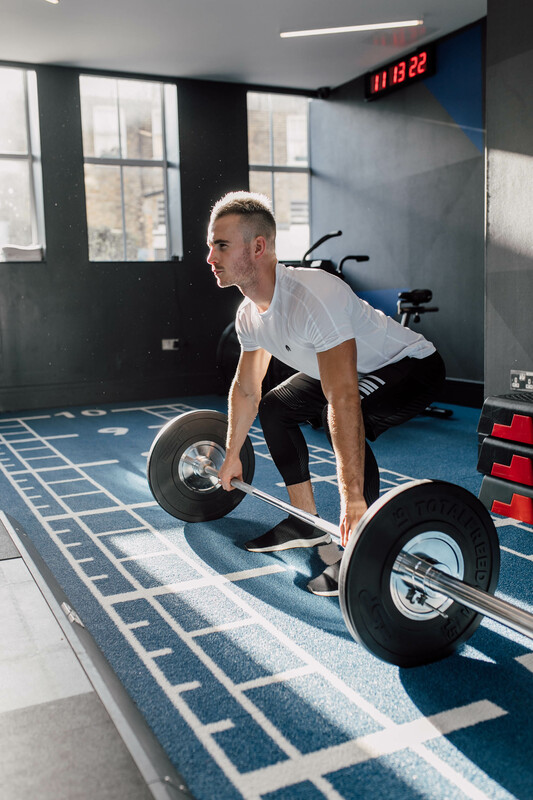 What are your top tips for getting the most from your workouts? What will you be doing to get in shape for Summer?